Club crawl is coming again! 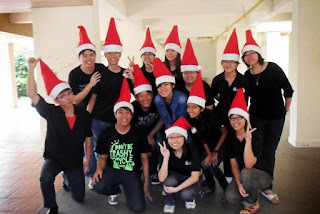 Here is the video recording we showed during the club crawl! 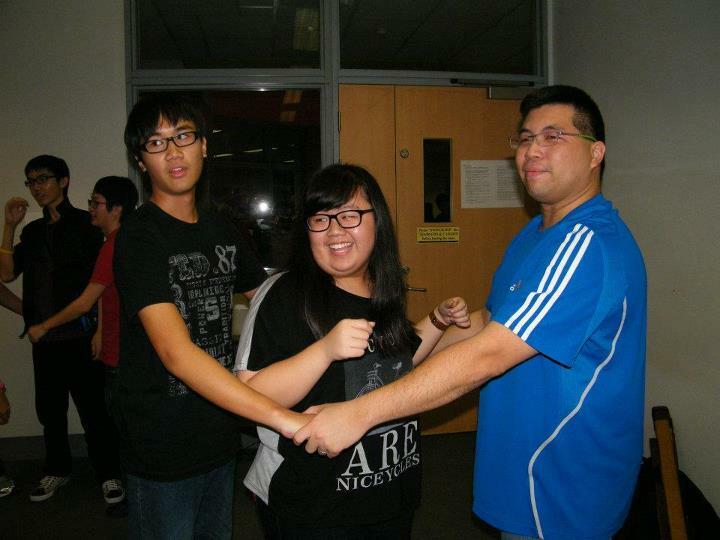 4) Exchanges with TP choir? 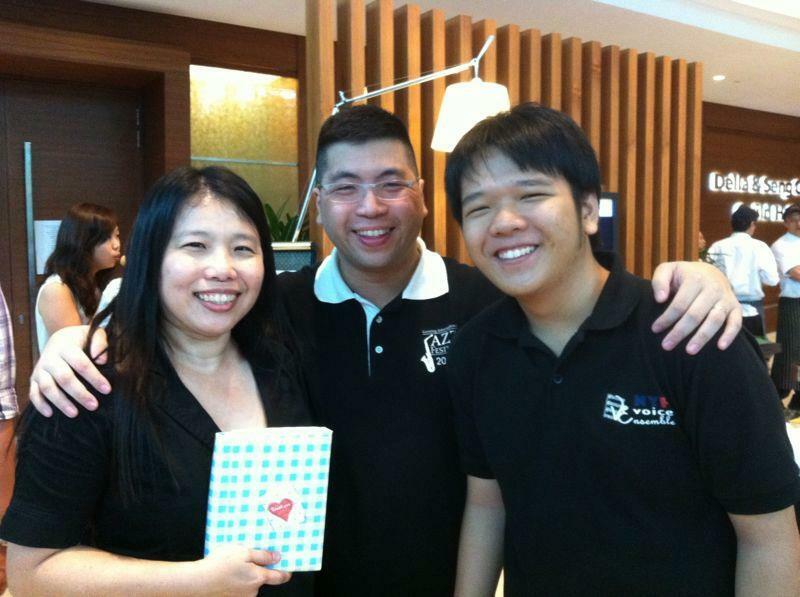 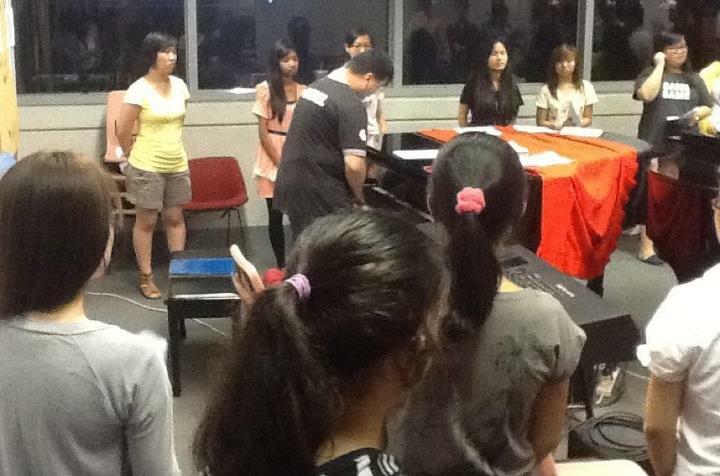 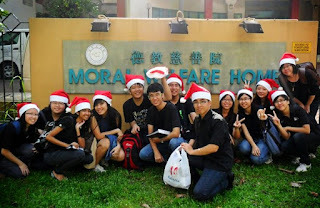 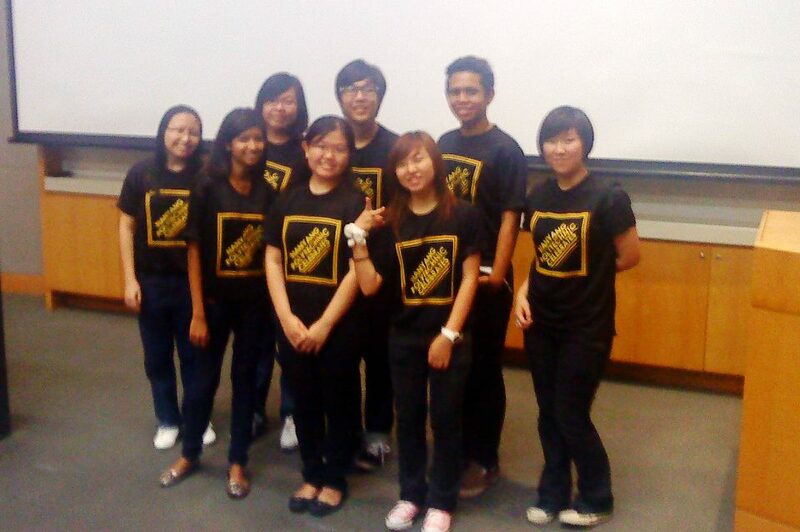 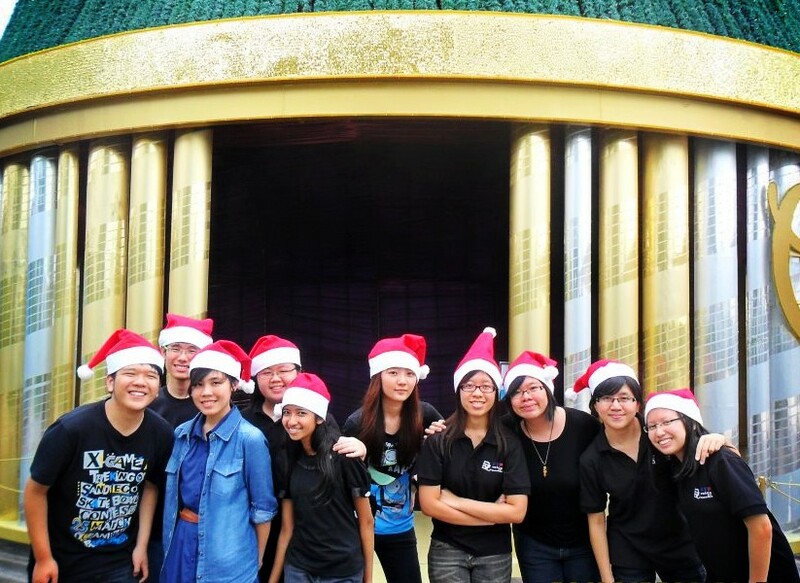 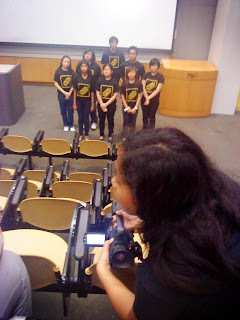 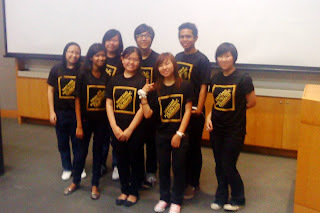 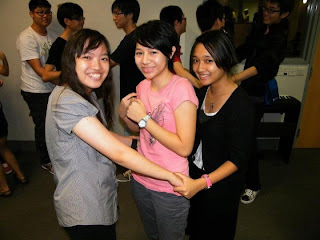 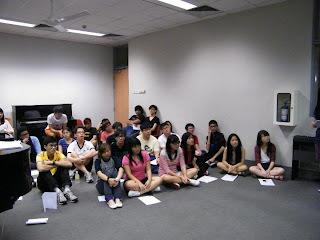 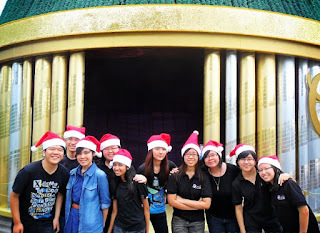 5) Jubilate camp in m'sia with various choirs/instructors. 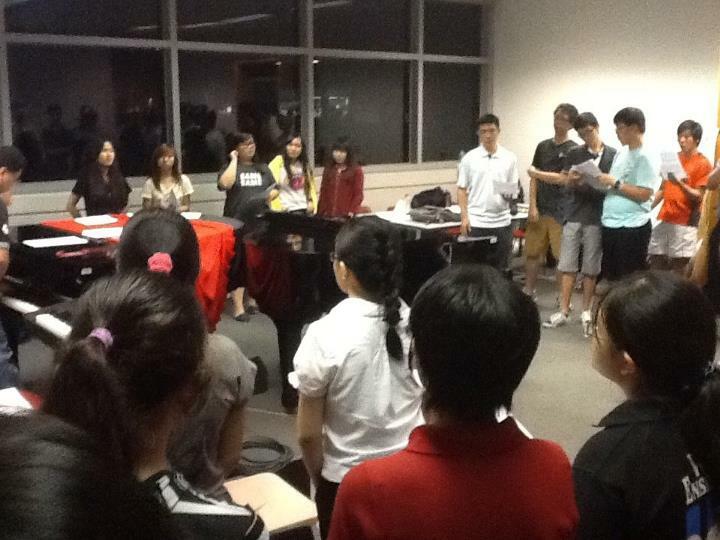 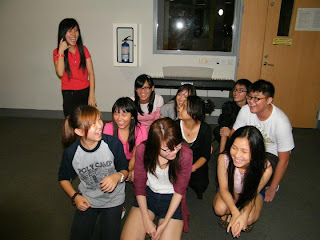 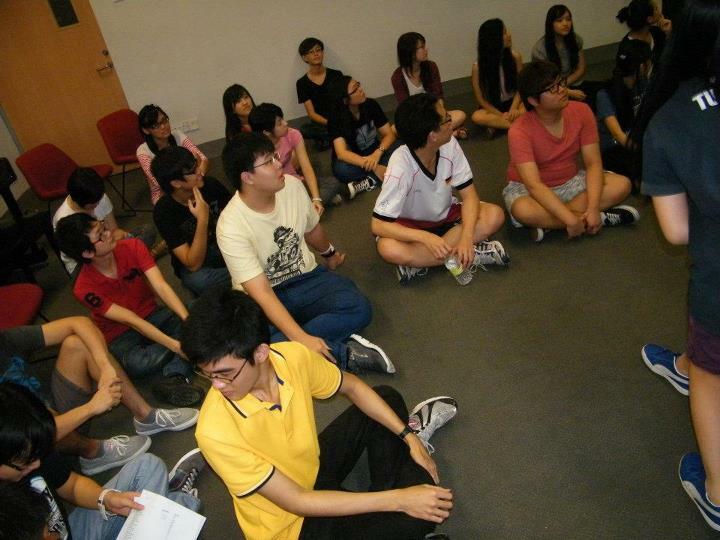 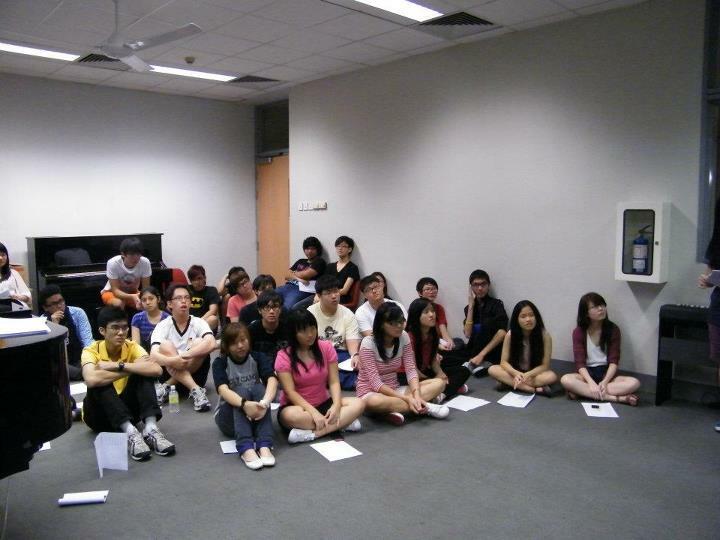 Intense singing camp, late Dec? 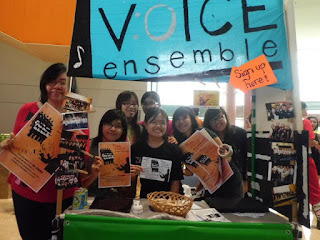 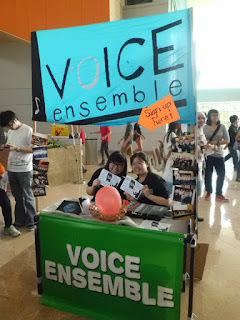 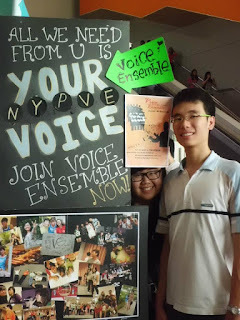 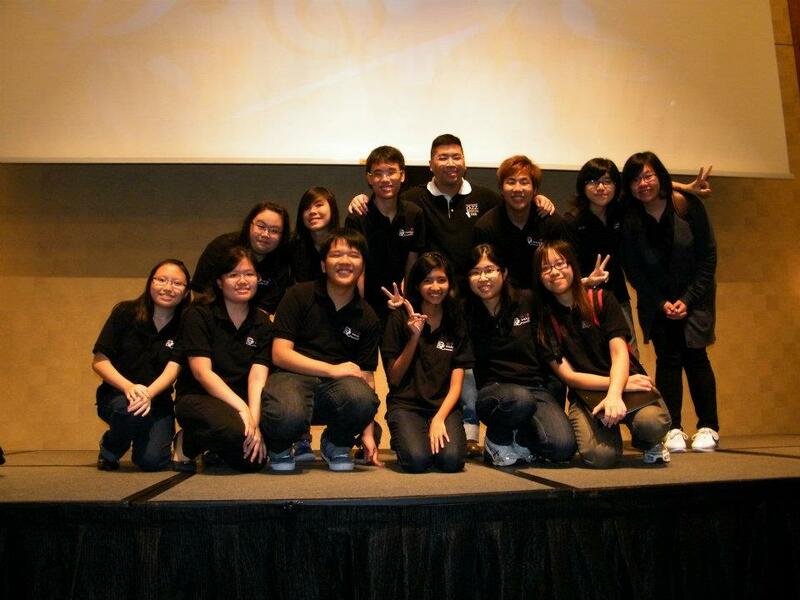 6) Go watch choir concerts tgt!! 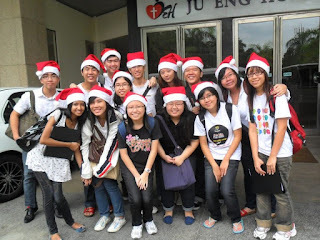 Though there are only about 15 of us remained in the choir, VE managed to "survive" till now, and is better now, and will only get better and better in the future! 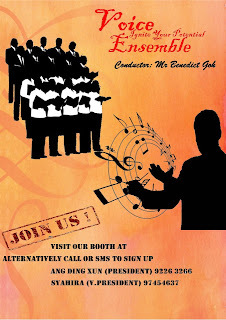 Due to some reason, our conductor Mr. Ong is no longer teaching us. 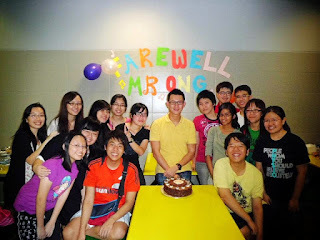 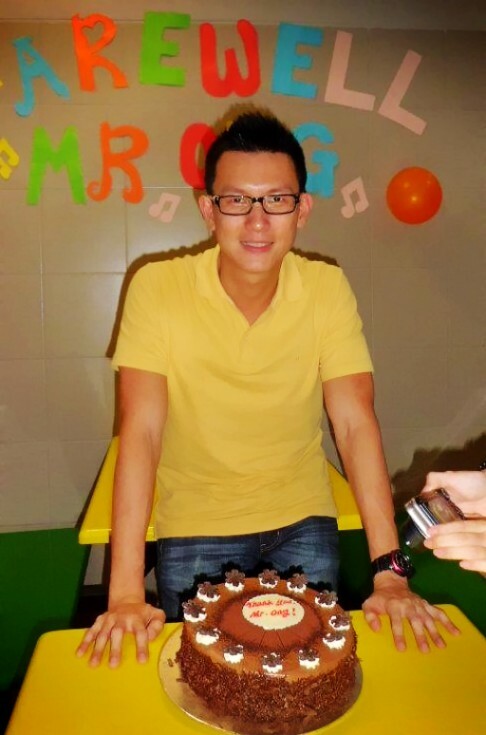 We had a farewell party with him on Nov 2011.